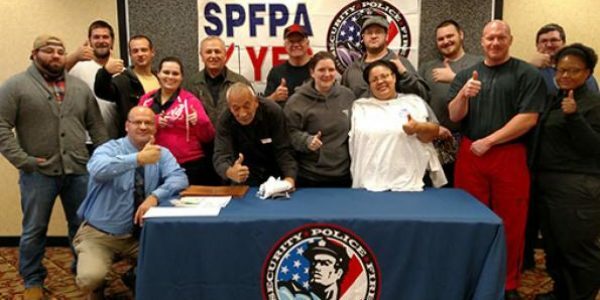 Home SPFPA News Sands Casino Join SPFPA! 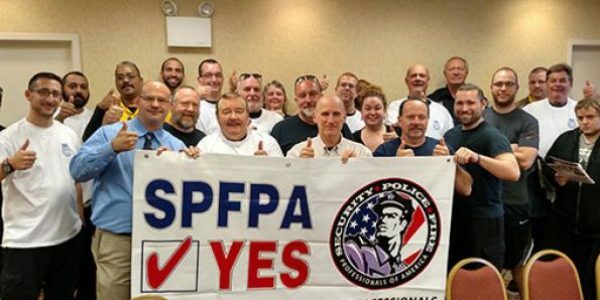 The Sands Casino Officers in Pennsylvania voted 90 to 38 to join the SPFPA family! 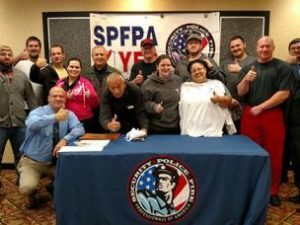 Welcome Brothers and Sisters, we are honored to have you!